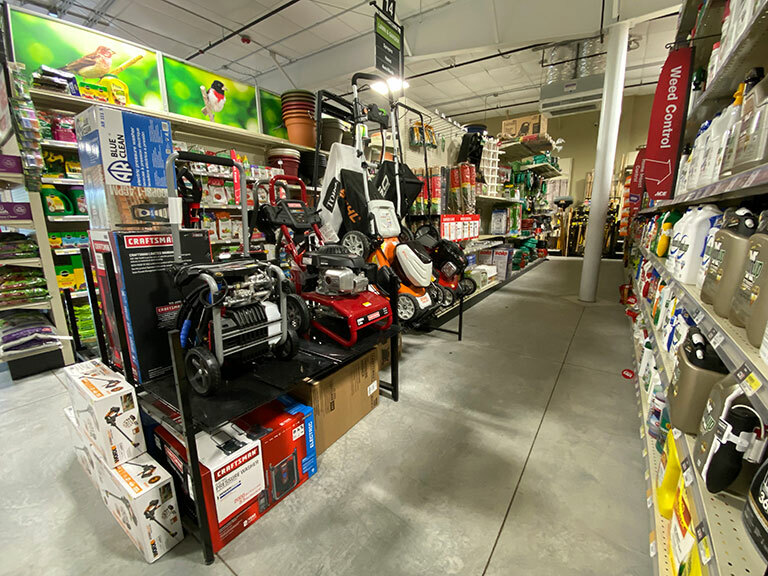 Plummer’s Ace Hardware is the local hardware store for all your home-improvement and hardware supplies. We offer a huge selection of interior and exterior paints, plumbing, heating, and electrical supplies. Our paint department is fully stocked with quality interior and exterior paints, stains and painting supplies from manufacturers including Benjamin Moore, Minwax, Cabot Stains, and Purdy. You will also find hardware, lawn, and garden products, along with a selection of hand tools. Our staff is always here to answer any questions you may have regarding our products and their use. You can click the news release below to download it in Adobe Reader (PDF) format. You can get Adobe Reader free from Adobe's website. 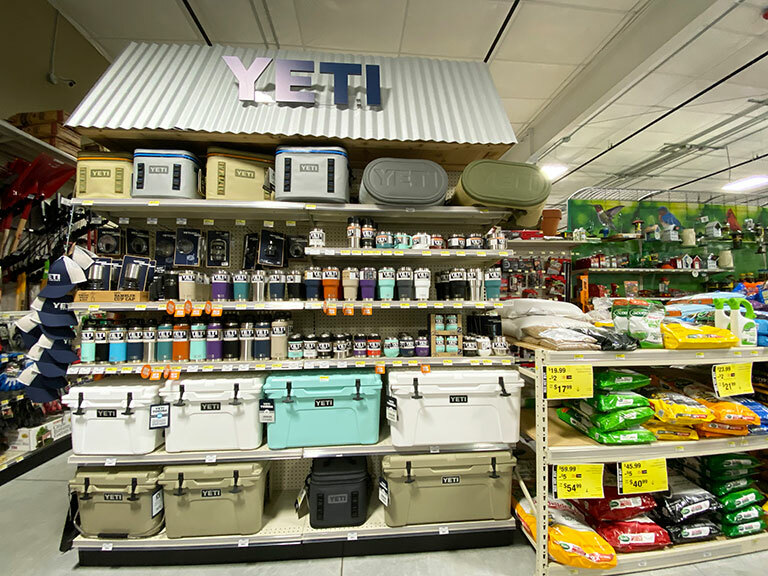 We carry everything you need for your next home improvement project! The list below only includes a few of the items you can find in our store. We carry Geo Bricks, Wood Pellets, and Bagged Coal. K1 kerosene is offered at our Waterboro store and we are a propane fill up station in Buxton and Waterboro. We also offer propane exchange in Limerick.